If you read anything about leadership you will read a lot about the importance of teams. Yes, teams are very important. If you lead a strong team or multiple teams your leadership will be better off for it. 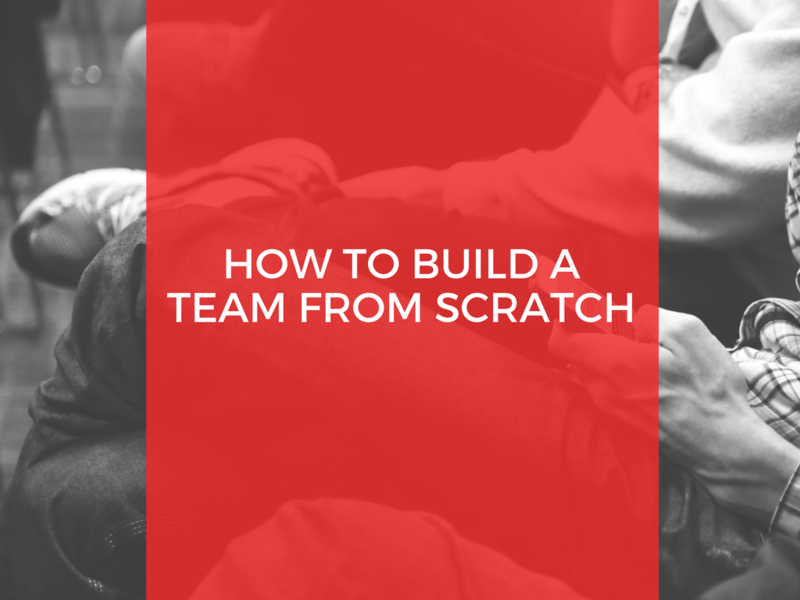 One thing I found early in my ministry though was I had no idea how to even build a team. I was in a small church and there was no leadership, no committees, no team to even start from. I had to learn quickly and on the fly how to assemble a team. Maybe you are in the same situation. 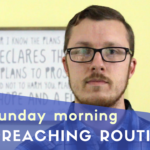 In my first ministry there was nothing resembling even one team to get anything done in the church so the first thing I had to do was identify who had the potential to be on the team and grow into catalysts for the congregation. To identify who you want on the team think about what you need the team to do. Is this a basic leadership team to shepherd the members? To spur outreach? Whatever you are designing the team to do you need people who can handle the task and move towards a goal. Identify those people. Once you have identified a potential team you must actually recruit the team. I will admit this part was hard for me and remains hard for me but you need to personally ask, show the importance of the task, the eternal significance of the goal and go for it. Most people will want to join the team if you do a good job conveying the importance. You may have people turn you down and that is fine. Keep identifying potential team members until you are ready to go. The first leadership team I built was all based on potential. In other words once I had the team compiled I did not feel they were ready to be the team to meet the goal just yet. I now needed to equip the team to do that. 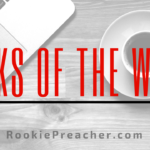 At this stage you are discipling through team meetings, one on one meetings, recommending books, and so on. Do not move onto the next stage until you see your team is equipped to turn loose. Once the team is equipped empower them to go do something. Make sure there is at least a stated goal to achieve and let the team brainstorm the best ways to achieve the goal. Participate with and encourage the team but do not micromanage. As your team is functioning evaluate continually the progress. Informally view where the team is going and also formally track the progress the team makes. You may need to provide more hands on leadership or find new seats on the bus for some team members. What has your experience been with building teams? Anything else to add?